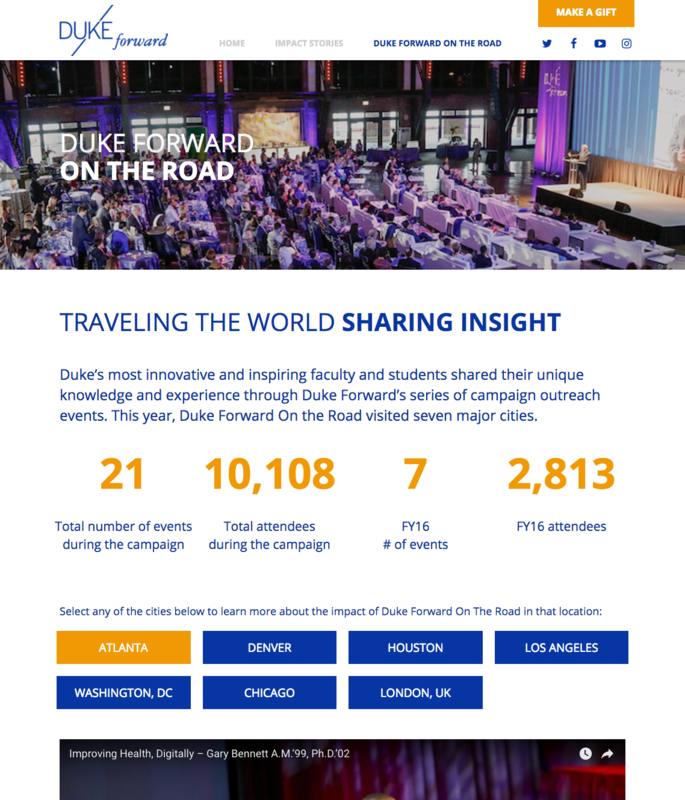 In partnership with Big Pixel and REVERED, Bit9Labs brought the Duke Global Education Office site to life. 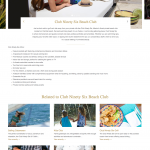 Bit9Labs was provided with highly stylized Photoshop designs. 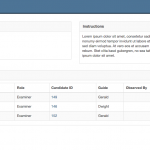 Using a combination of Drupal 8 and its plugins, Bit9Labs created a widget toolbox for the content curators to create all their pages. 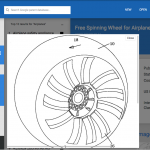 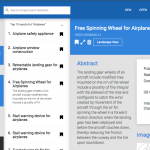 With 50 different widgets to choose from each page can be customized and updated by the user. 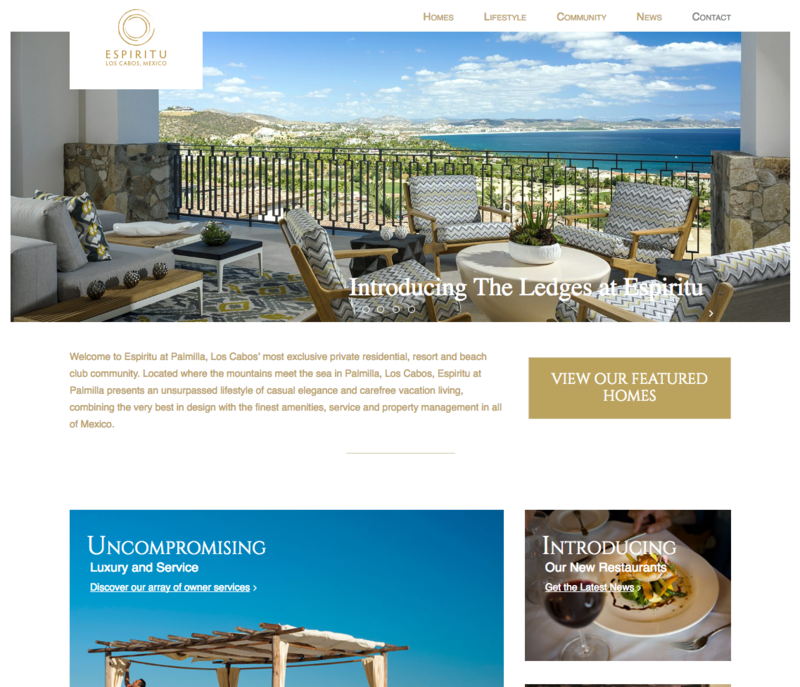 Espiritu at Palmilla is a luxury resort in Los Cabos, Mexico. 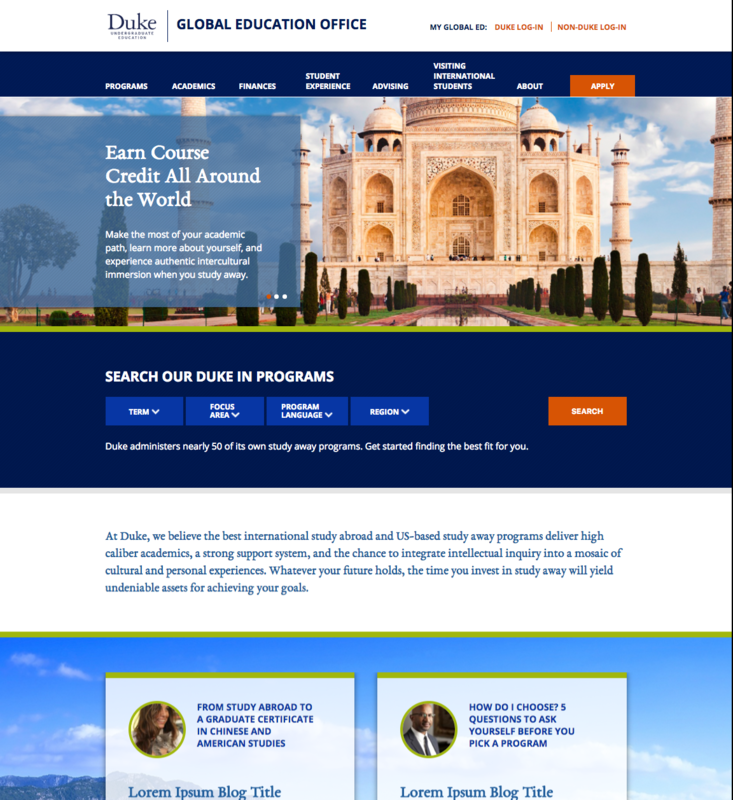 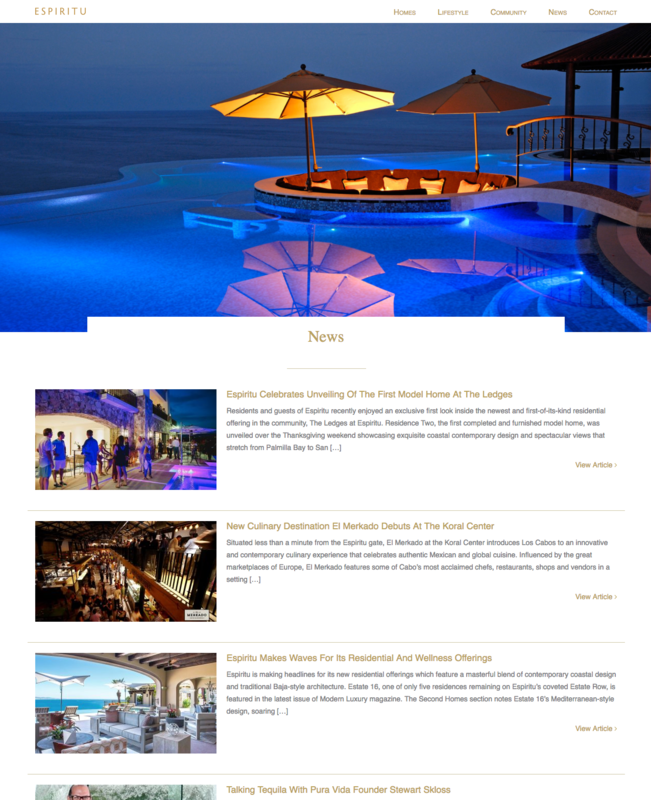 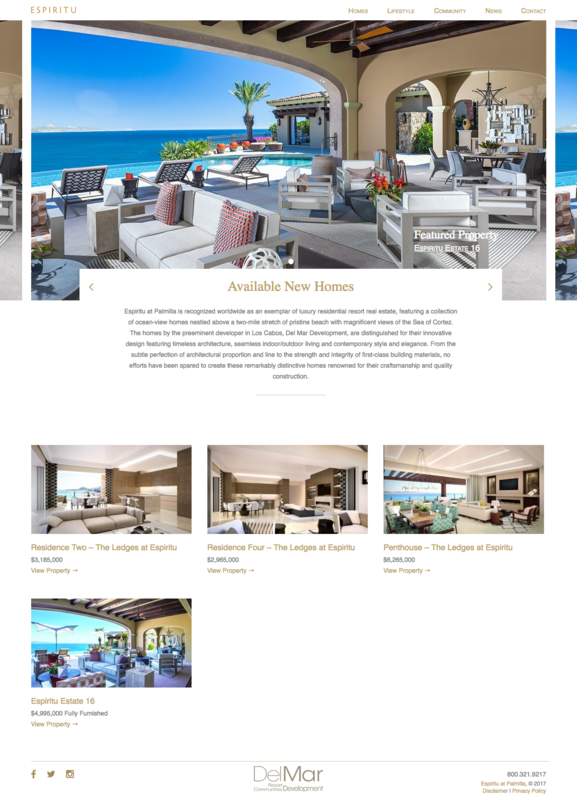 The site was created, but the owners had a difficult time updating the content when needed. 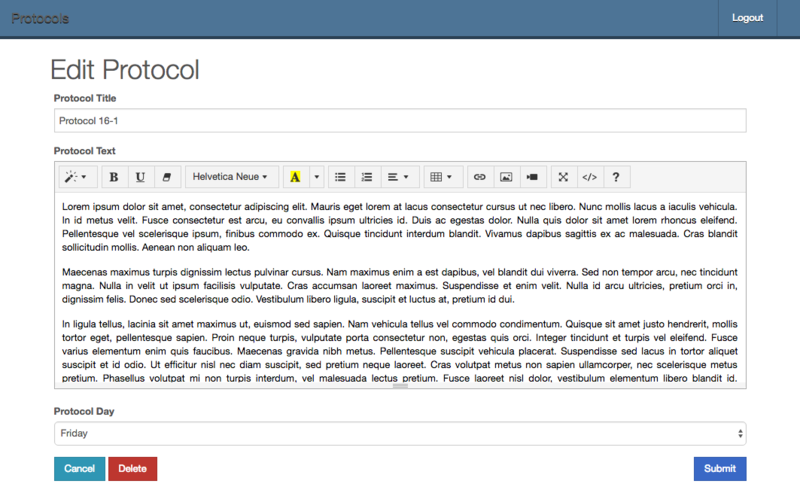 Bit9Labs rewrote the site to allow in place editing of any content element including text elements and slideshows. 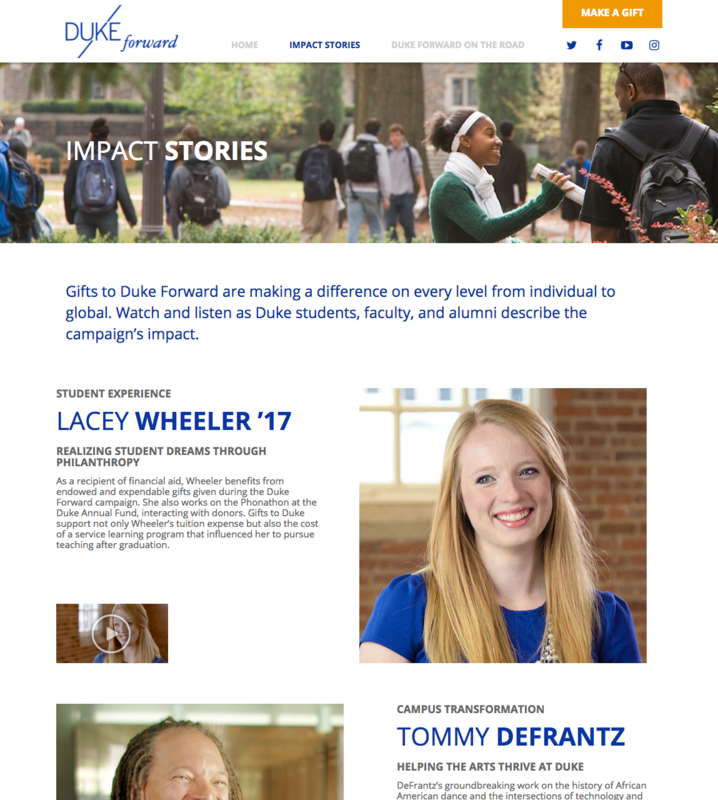 In partnership with Big Pixel and REVERED, Bit9Labs took a design created by REVERED, and implemented a pixel-perfect, responsive website for Duke Forward. 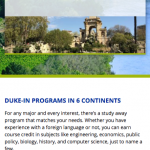 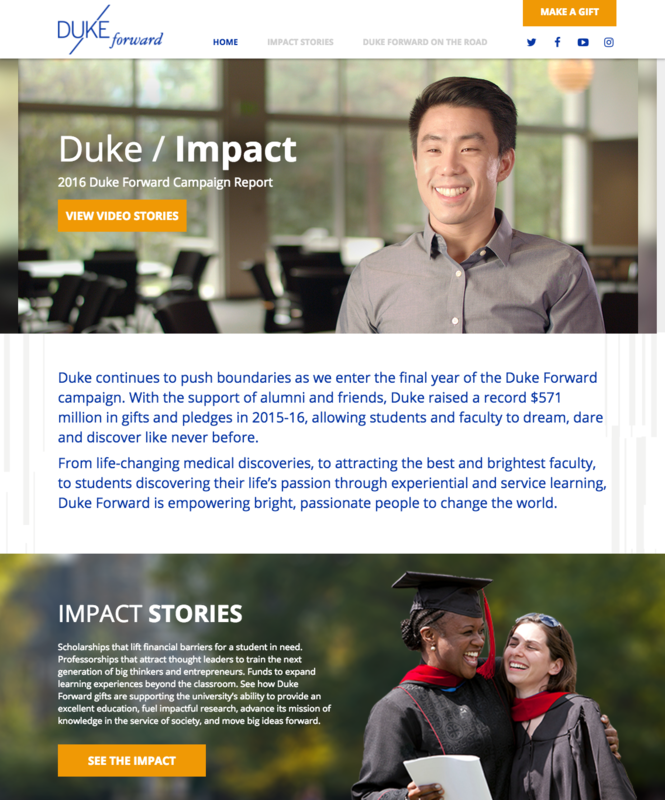 This site is the landing page for students and alumni to donate back to Duke. 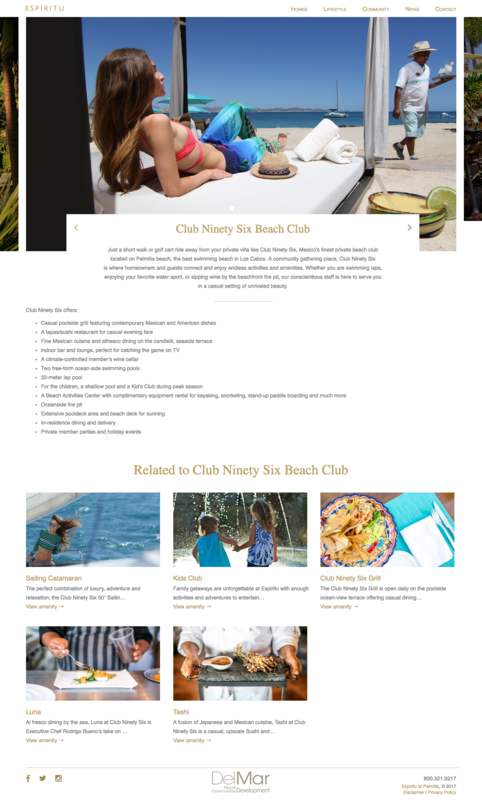 Bit9Labs integrated responsive video elements, parallax backgrounds, and animated numbers to add some flare. 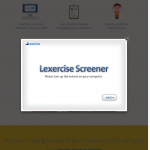 Bit9Labs works with Lexercise to assist with their growing company. 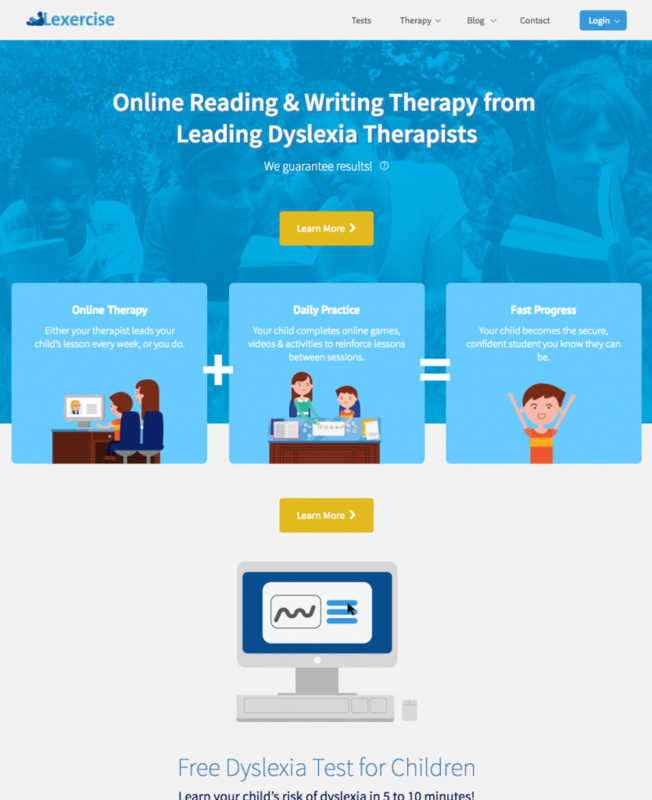 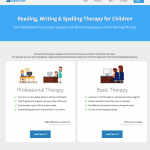 Lexercise has developed a robust platform to deliver online therapy to dyslexic children. 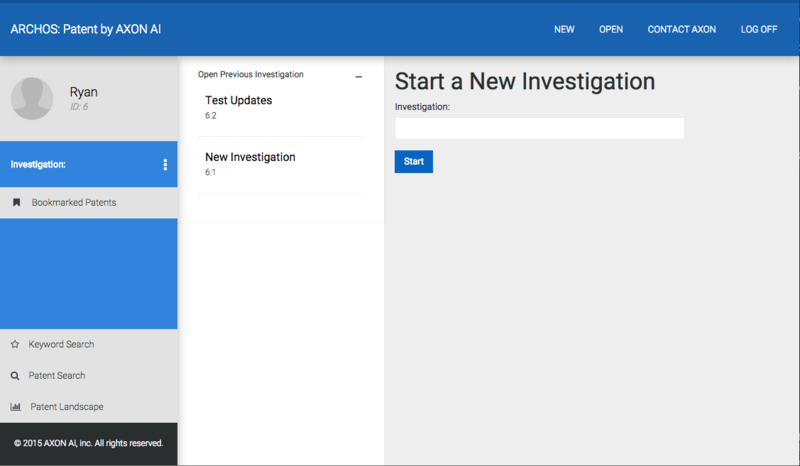 Bit9Labs works on front-end content and design updates. 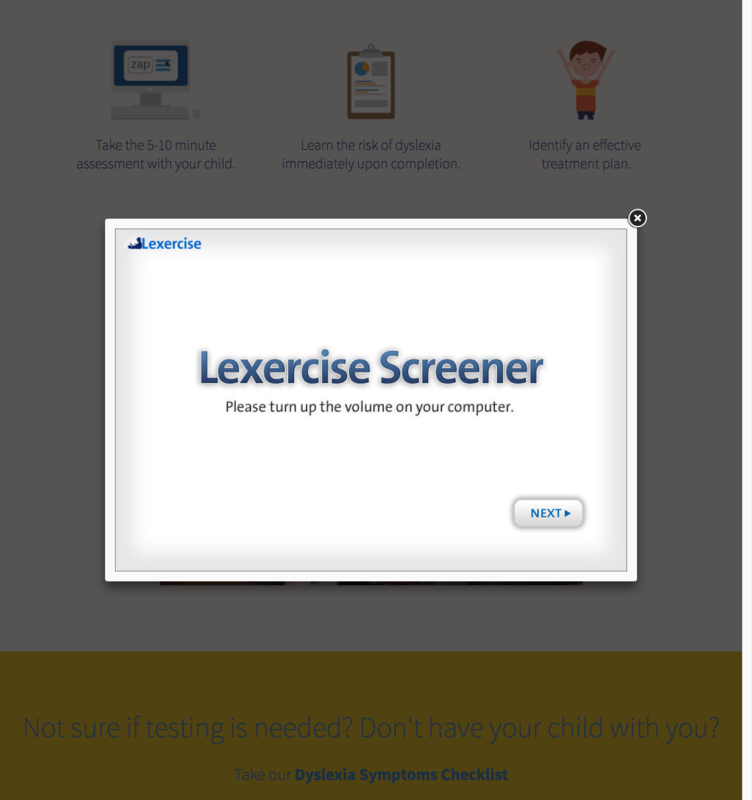 Bit9Labs helped Lexercise create a survey platform that creates dynamic tests to screen potential candidates and track their source from referral to lead to customer. 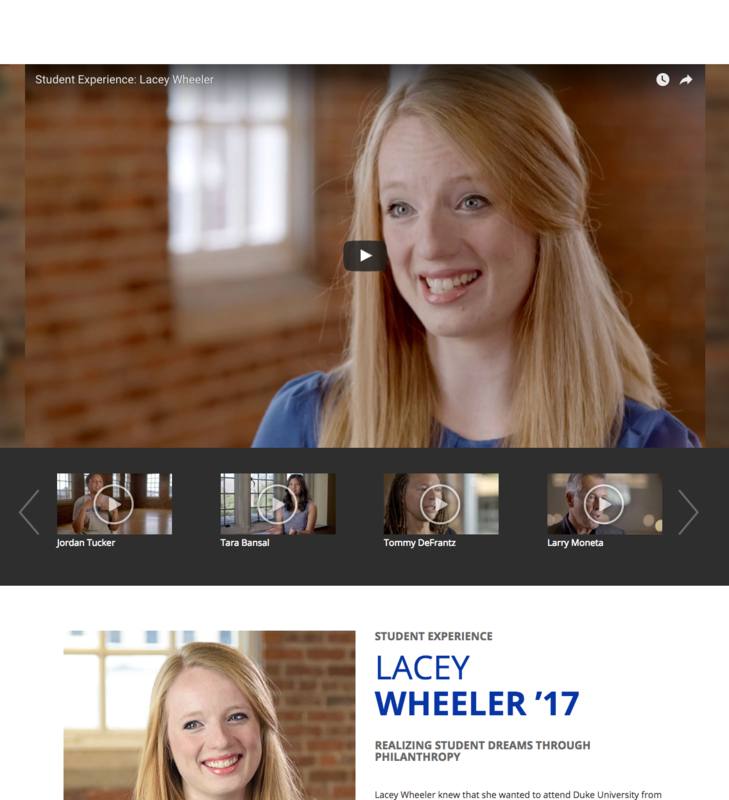 Bit9Labs was excited to work on this project. 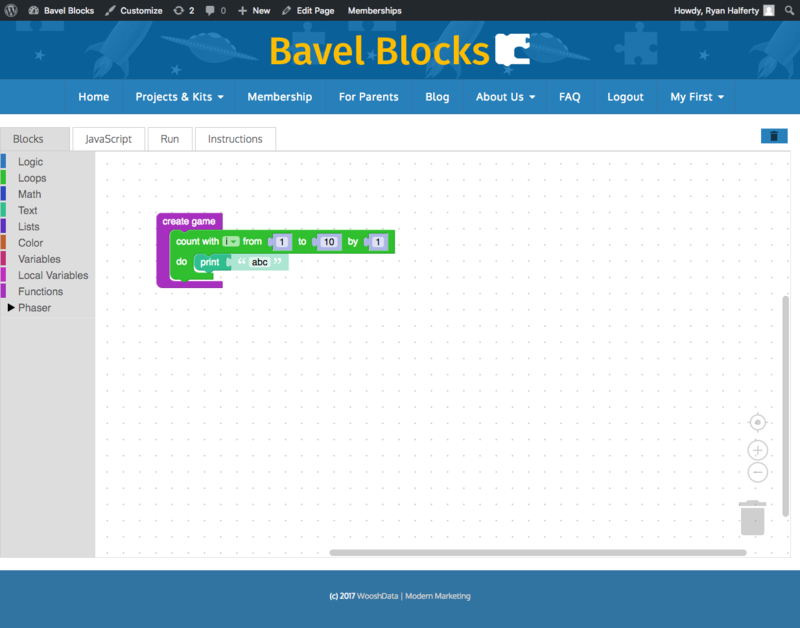 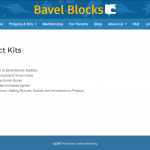 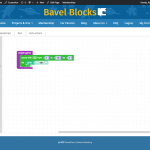 Bavle Blocks was conceptualized and created by Vanbara Inc. Bavle Blocks combines multiple technology libraries to create a learning platform for children to learn programming. 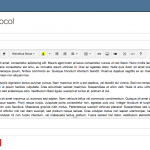 Bit9Labs assisted Vanbara Inc. in converting the prototype to a Wordpress plugin. 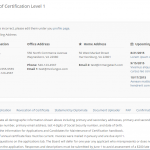 the plugin allows users to register with the requirement that now personal information could be collected. 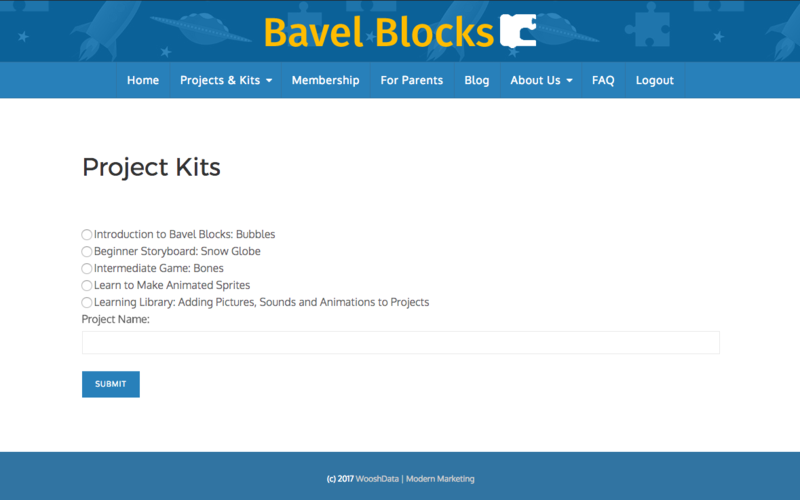 After registered, users can create, edit, and save projects or follow one of the exciting instructional kits with tutorial videos. 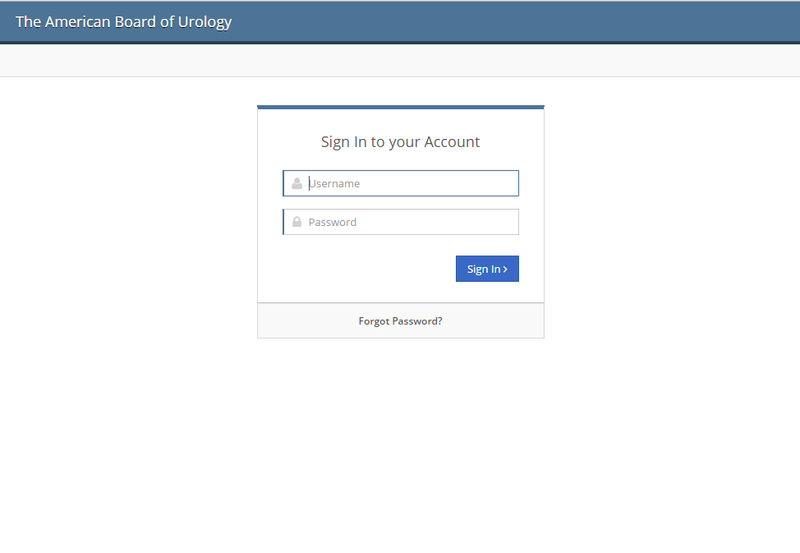 Bit9Labs was selected to do a secondary tool for the American Board of Urology. 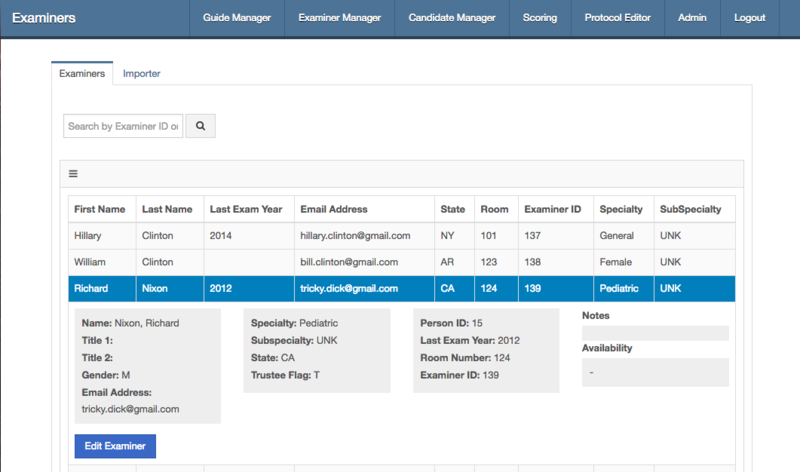 This tool schedules and pairs examiners with candidates based on a set of predefined criteria. 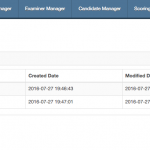 The ABU schedulers imports and parses the data from a set of csv files. 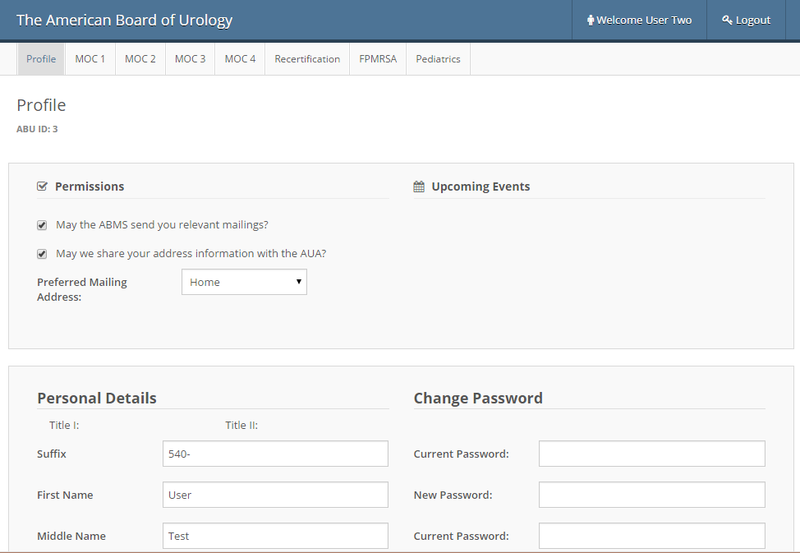 Upon completion the scheduling is complete, but can be changed via the admin interface. 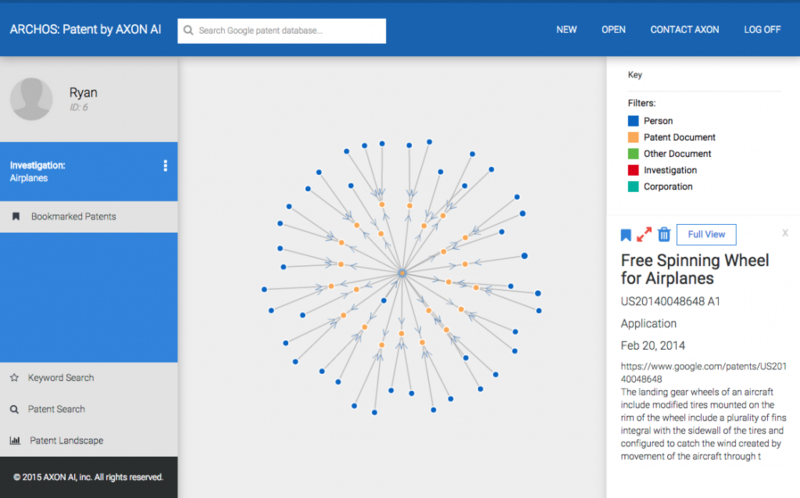 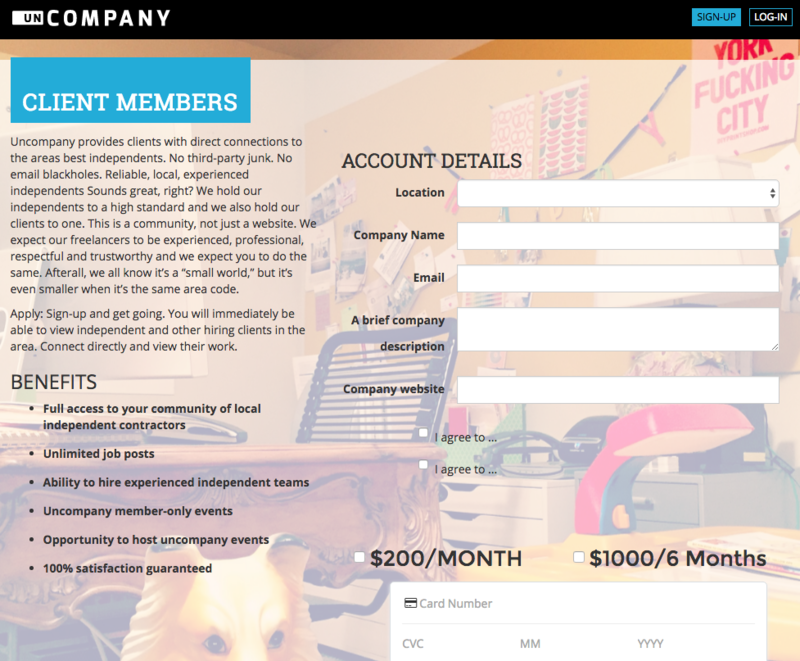 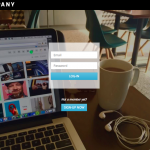 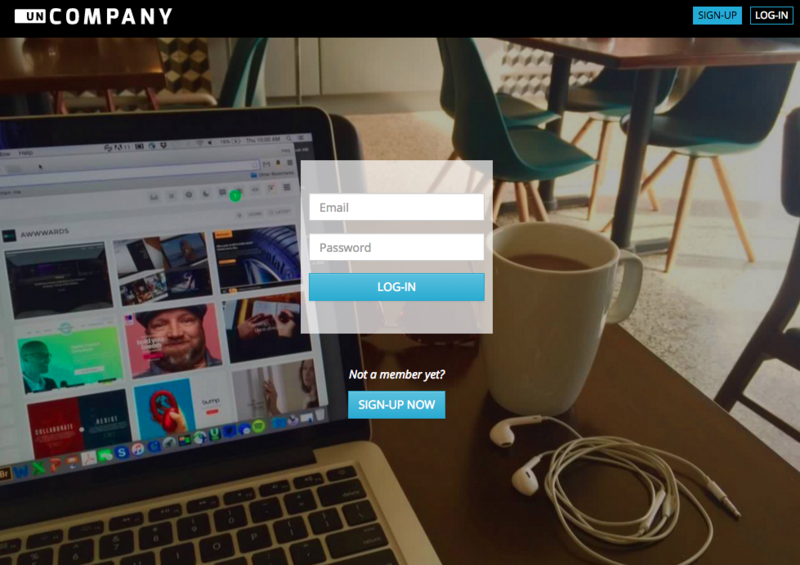 Uncompany connects local freelancers with local clients. 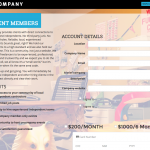 The idea is to create community in the work place. 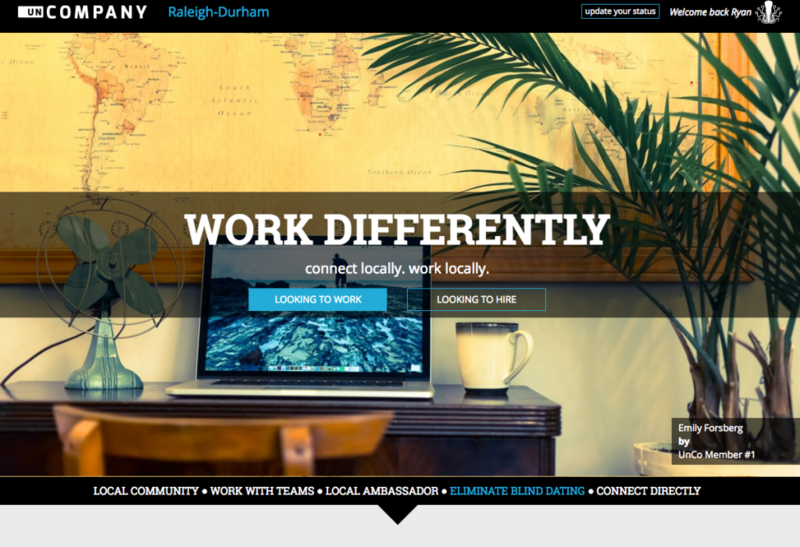 Independents can create teams and go after larger projects. 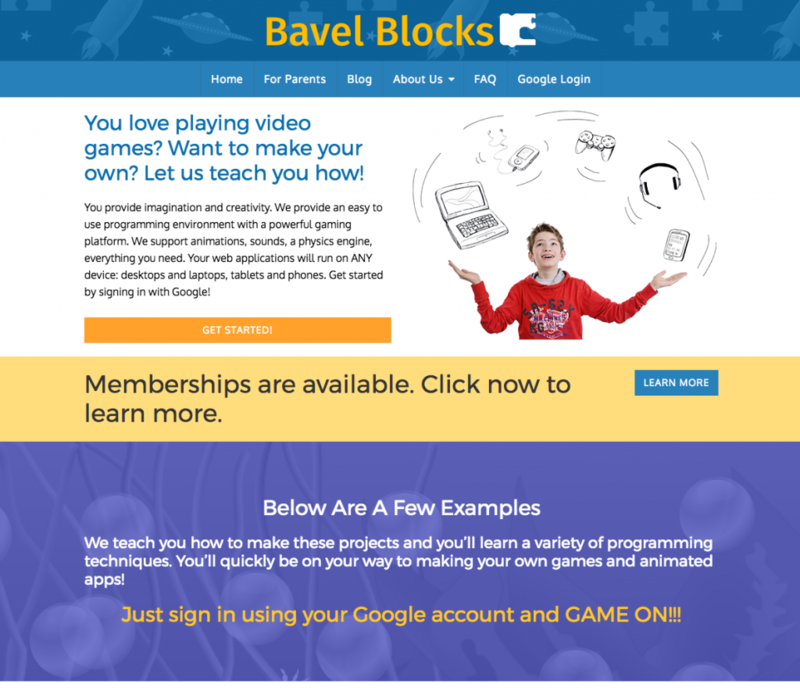 We built the site as a Wordpress plugin. 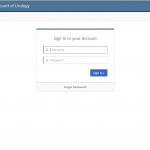 The site allows users to register, make payments, and manage their information, status, and connections. 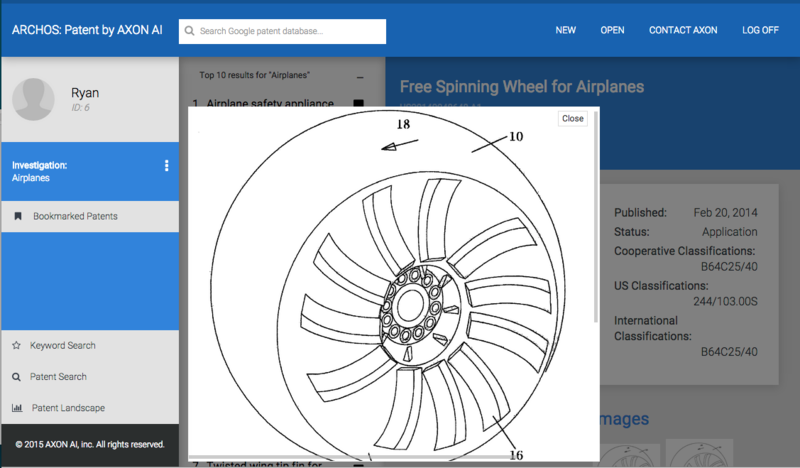 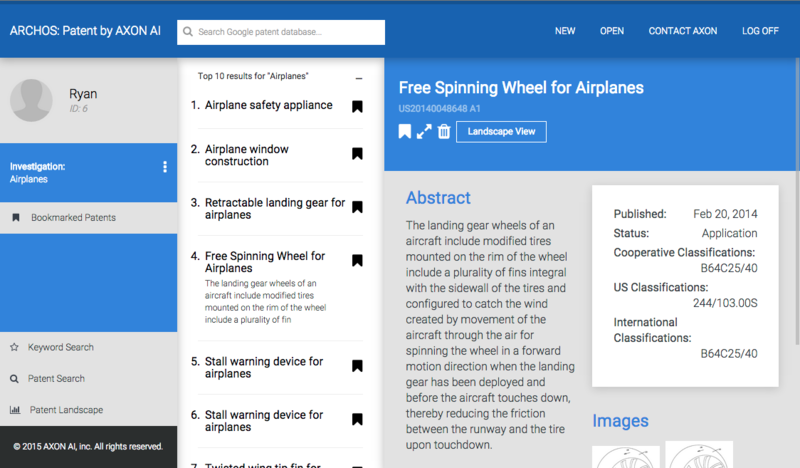 Bit9Labs worked closely with researchers to create a front end for their patent searching tool. 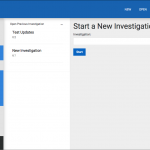 The company and Bit9Labs collaborated to work with their custom API that delivered search results and updated statistics. 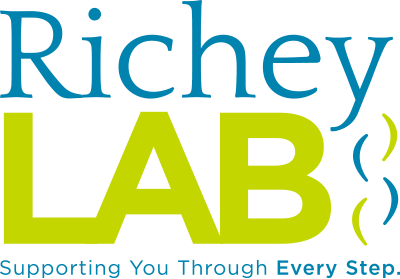 Bit9Labs took two existing sites and performed a full server migration from Rackspace to Amazon Web Services (AWS). 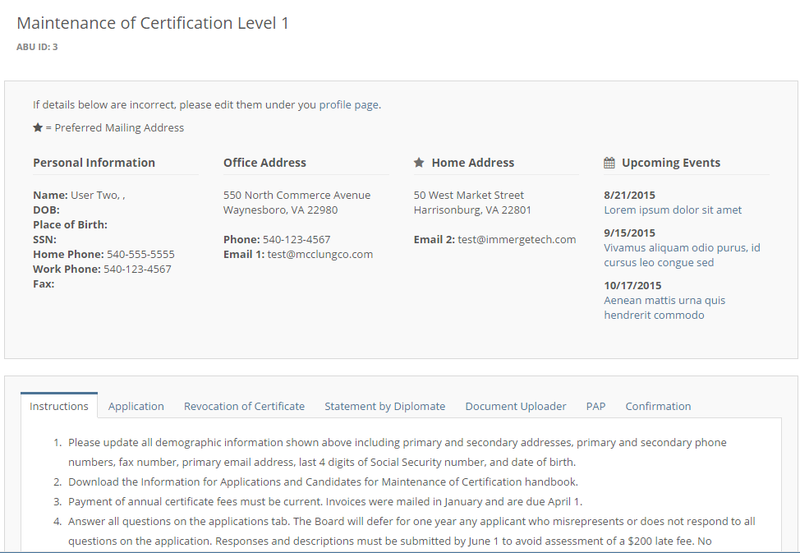 Bit9Labs performed testing to ensure a smooth migration and server side speed enhancements. 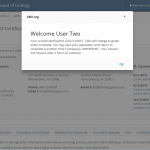 Bit9Labs was contracted in partnership with Immerge Technologies to develop a custom backend credentialing solution for the American Board of Urology. 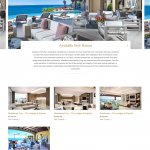 After previous COTS software could not deliver the workflow that ABU desired, ABU has worked with Immerge Technologies and Bit9Labs to develop the precise solution required. 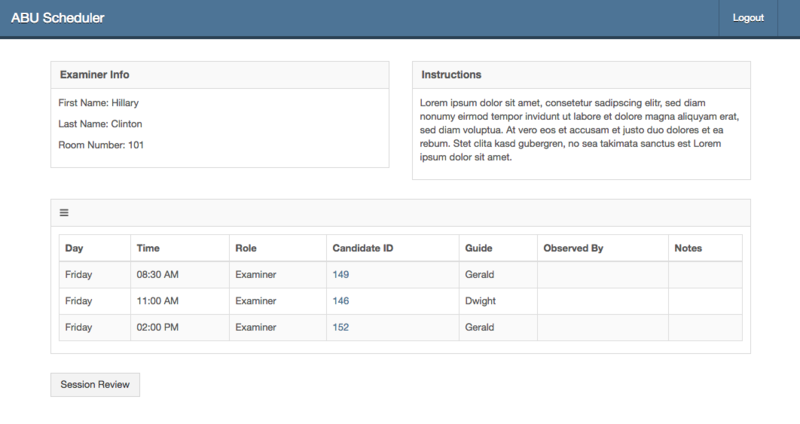 The solution handles user management, custom CMS, entering applicant data, an applicant portal, and a custom API.